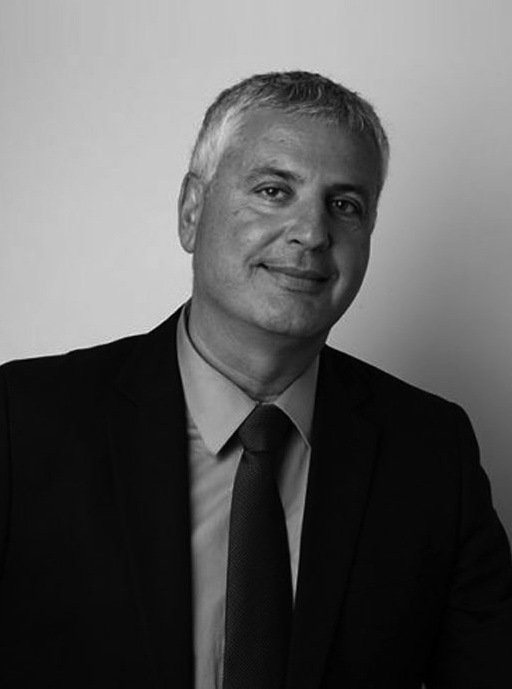 Amos Gabrieli is one of Israel’s leading legal mediators and arbitrators, with a unique expertise and proven record in resolving complex high-profile disputes in Israel, the US and Europe. An accomplished lawyer, civic and political leader, he has launched major initiatives across Israel’s political, cultural, economic and legal landscape. He is the founding partner of A. Gabrieli & Co., a well-known dispute resolution law firm in Israel.